Did you know that the lottery does more than making people rich? It helps charity projects to grow from an idea to reality, it also has created some very well known landmarks that without the lottery, would not be here today. A free voucher is waiting inside too... The lottery has done more than you might think. 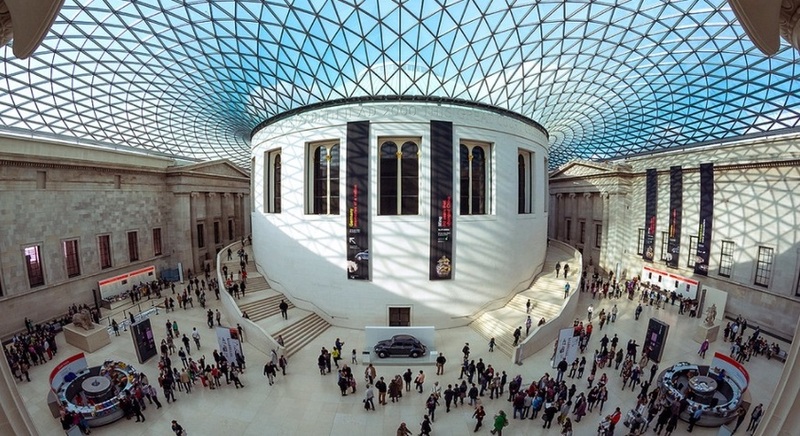 Find out which global landmarks have benefited from the worldwide lottery below. Some may surprise you! Keep your eyes peeled for a free voucher too! Jamestown, in East Virginia, is home to the first English settlement in North America. It relied on finance from investors who expected to see profits, and were starting to become impatient. The answer to provide extra funding was, yep, you guessed it, the lottery. The government raised funds to buy a collection of art from Sir Hans Sloane when he died in 1753. A lottery was launched to help buy Montague House, the current location of The British Museum. Tickets sold for 3 each, which was an awful lot to people in those days! 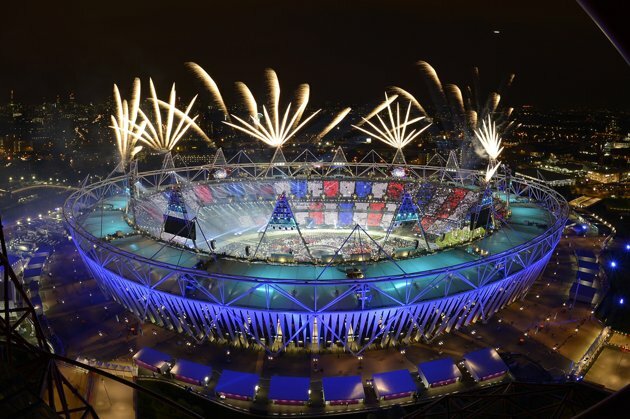 The London Olympics would not have been possible without the funding of lottery. It helped to build infrastructure to host the epic event, as well as funding the British athletes with their training and progression. All of this, was a big factor in helping Britain to win those medals! Yep, that’s right, even The Great Wall Of China was funded by the lottery. Emperor Cheung needed to raise funds to build this extraordinary wonder of the world. By choosing a lottery, it made it possible to complete the wall. There you have it. Thanks to past and present lottery players, you are all helping to create a legacy for generations to come. So next time you have a losing ticket, try not to be too downhearted. Instead, think of the great causes you are helping! We are now in the mood of a free voucher giveaway. So, tap the button below and redeem in your members area!